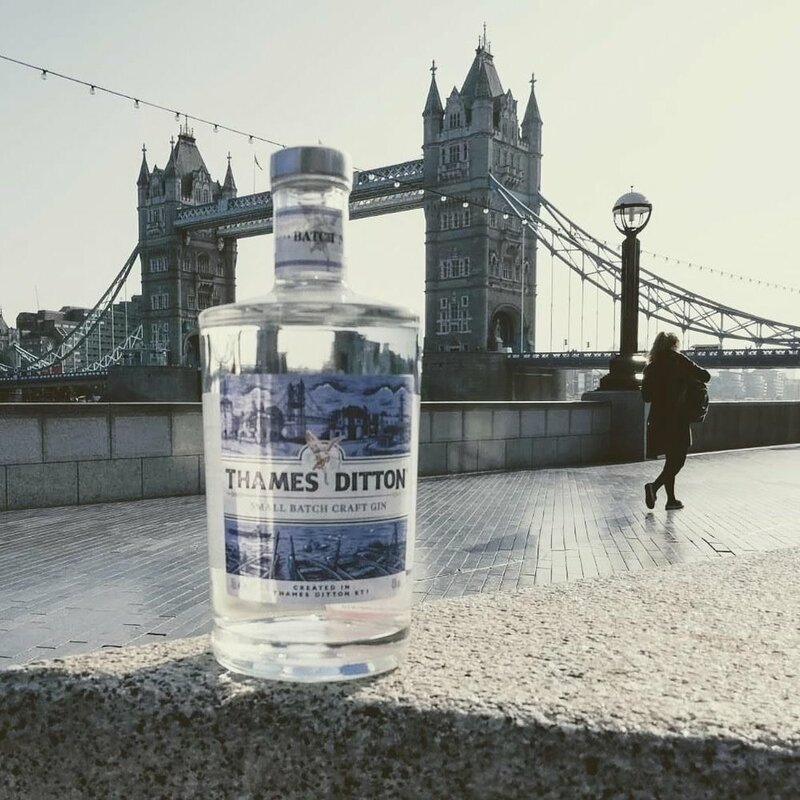 Claim your free miniature of Thames Ditton Gin in our #selfie competition! 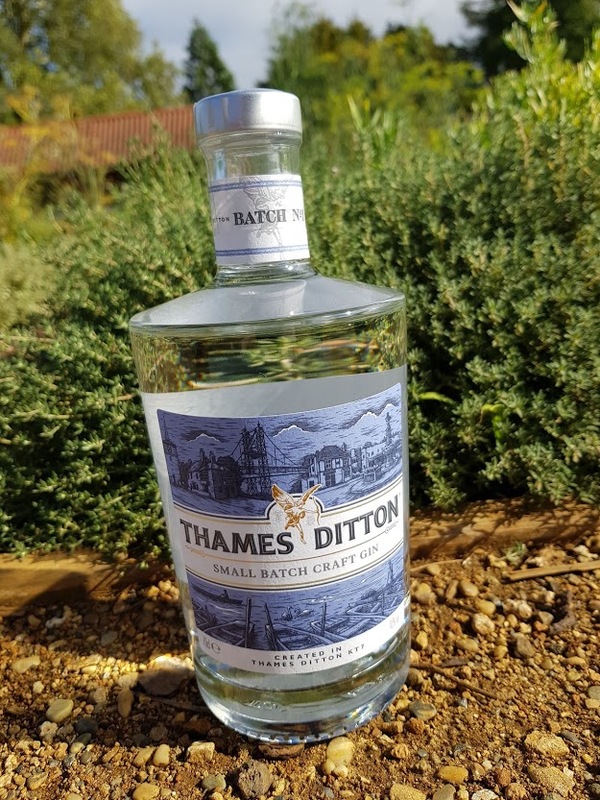 Thames Ditton Gin is a craft gin, fondly produced in small batch quantities and infused with a special blend of botanicals inspired by the local area. Its unique recipe is taken from local heritage, at the very heart of Thames Ditton’s local community. Thames Ditton is steeped in romantic history, perfect for those that love a good gin. Eros, the ‘Greek god of love’ originated here - in the form of the famous statue at Piccadilly Circus. Tales of old also include The Islanders to Royalty, Cesar Picton and Shelby’s AC Cobra made infamous at Le Mans. London Dry Gin has often been mistaken for Gin specifically made in London, instead the story goes that the original gin produced was referred to as 'Old Tom' was such bad quality and taste that turpentine was added to help improve the flavour. When Gordons Gin moved to Clerkenwell and started to triple distil their gin in the latter parts of 1760's, all gin using the same distillation process was able to use 'London Dry Gin' as a seal of quality. Our gin is in the same London Dry Gin style and we use the same process for Thames Ditton Gin. We guarantee that our recipe excludes any trace of turps! Produced in small batch and craft distilled our botanicals are inspired by the local area with costmary and lemon thyme that are found in the kitchen garden at Hampton Court Palace, along with the traditional genevere or juniper base. We've added just an embarrassment of zest from blood oranges acknowledging King William of Orange, latterly William III, who was all too familiar with the local area and the production of gin. 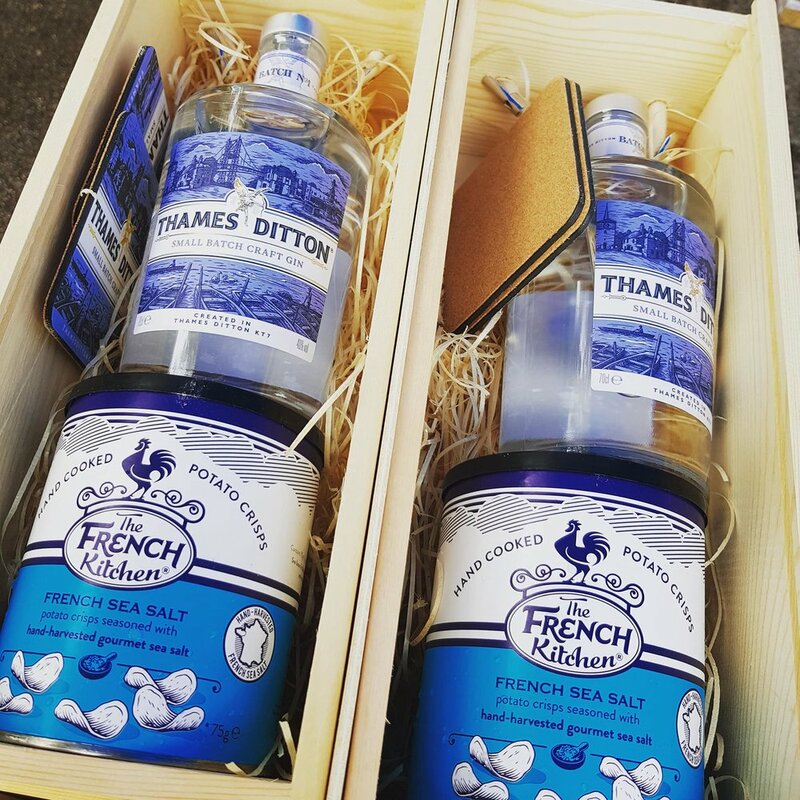 We will only ever produce in very small batch quantities to maintain the ultimate exclusivity of Thames Ditton Gin. Produced in small batch quantities inspired by flavours of the local area and the heritage and stories from Thames Ditton and surrounding parts. 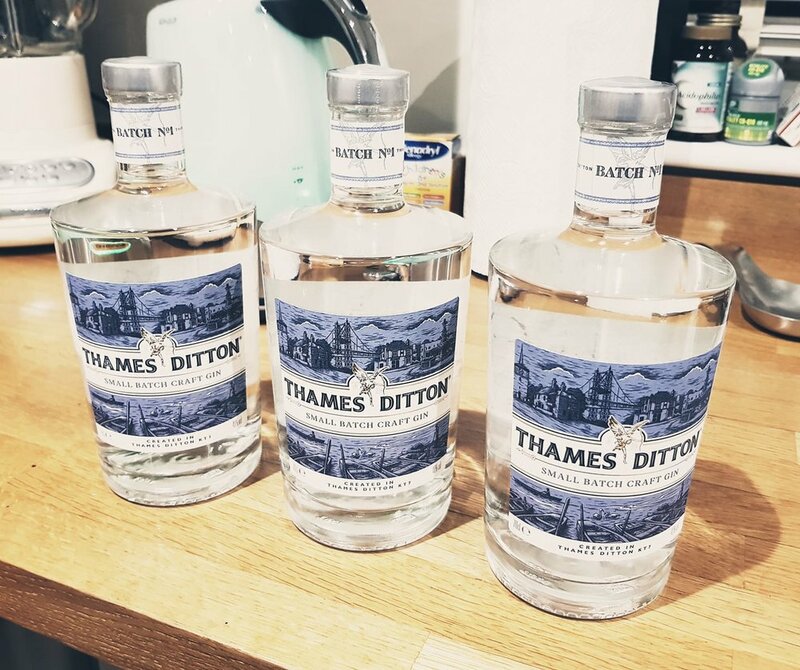 Thank you for signing up to Thames Ditton Gin updates. Cyclists gather near The Angel Pub on Giggs Hill Green in 1906. A toast to the little gentleman in black velvet? The personal file on the only man prosecuted for selling peerages is still so sensitive that parts of it remain censored 73 years later - so said MI5 as recently as 2006! In honour of a quite remarkable man called Cesar Picton. He was brought to Britain from Senegal in 1761 aged just 6 years old and yet went on to become a wealthy coal merchant in Kingston before buying a house and settling in Thames Ditton. A great drink in memory of a great man. There is never enough horsepower....just not enough traction. A focal point for entertaining famous politicians, writers, men of taste and Irish patriots in the late 18th and early 19th century, inspiring this wonderful gin based cocktail. A toast to The Island - we bring you The Island Gin Cocktail - inspired by The Island and the Islanders who live there. A lying, greedy and idiotic king, a beetle and a pile of dung, the spawn of a snake, a chicken, a lying toad mixed all together by Satan's spawn. Lovers from all over the world gather in London's Piccadilly Circus to meet by the statue of Eros. Doctors! You know yourself, without the help of any doctors that your case has no foundation! I care not a straw for your Doctors! For every Doctor and Lawyer that upholds your case I could find a thousand that would find our marriage good and valid! 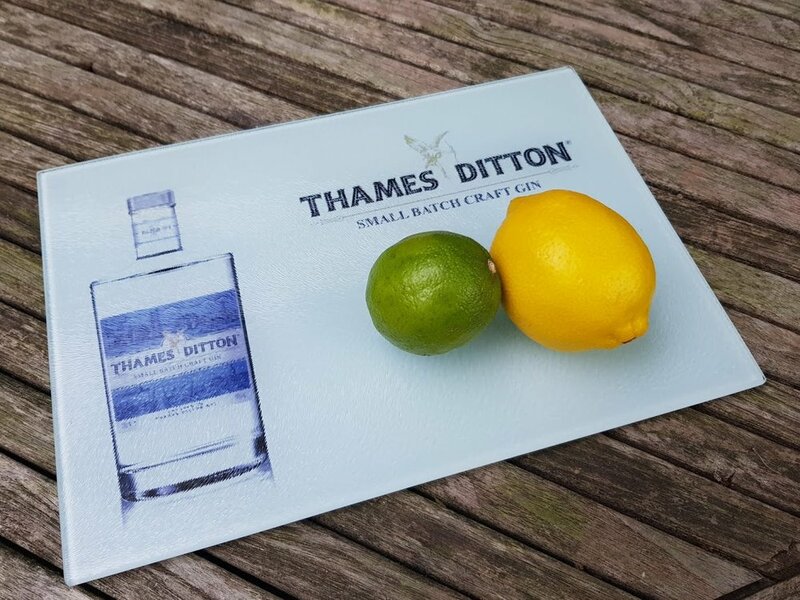 Enter your email address below and we will send you updates from Thames Ditton Gin. We will never pass your details on to anyone else and you can unsubscribe at anytime.